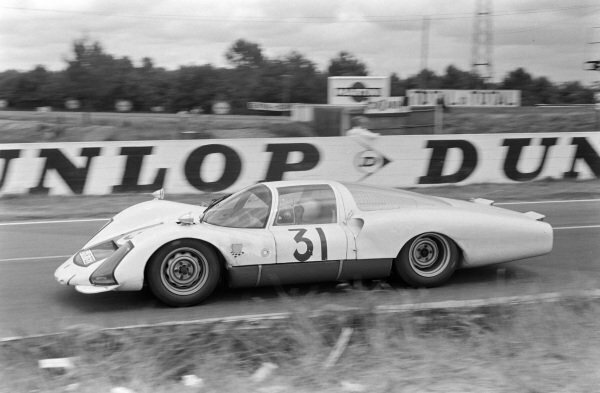 Jo Siffert / Colin Davis, Porsche System Engineering, Porsche 906/6 Carrera 6 Langheck. 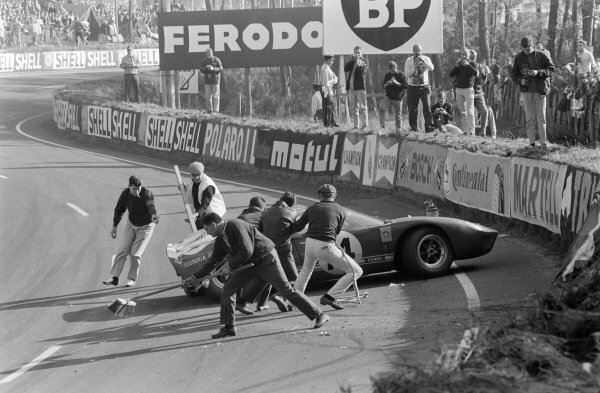 Marshals work to clear up and move the Ford GT40 of Peter Sutcliffe / Dieter Spoerry following an accident, as photographers take pictures. 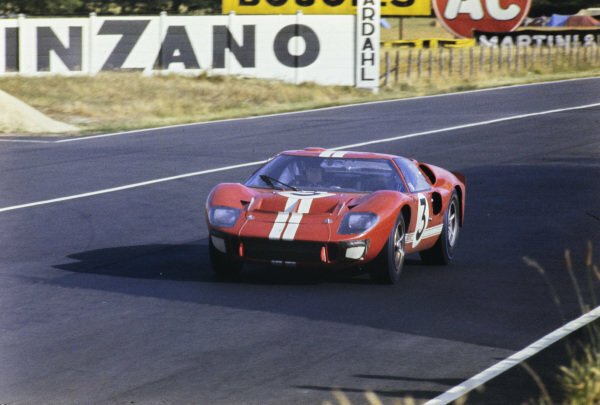 Peter Sutcliffe / Dieter Spoerry, Scuderia Filipinetti, Ford GT40, crashes out of the race. 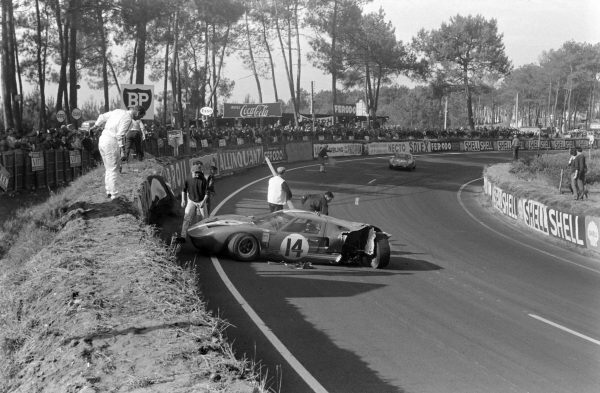 Marshals work to move Peter Sutcliffe / Dieter Spoerry's Scuderia Filipinetti, Ford GT40, as Berndt Jansson / Pauli Toivonen, Sociètè des Automobiles Alpine, Alpine A210 - Renault, approaches the scene of the accident. 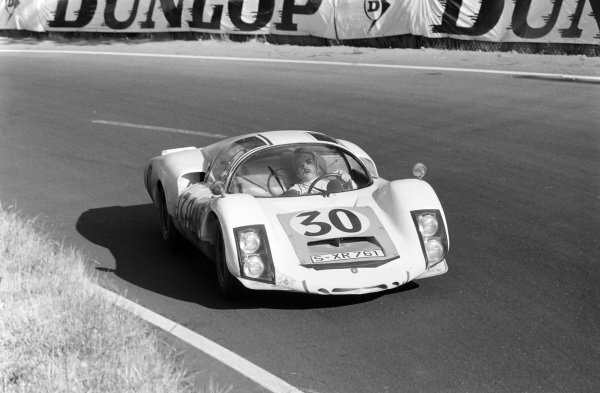 Hans Herrmann / Herbert Linge, Porsche System Engineering, Porsche 906/6 Carrera 6 Langheck. 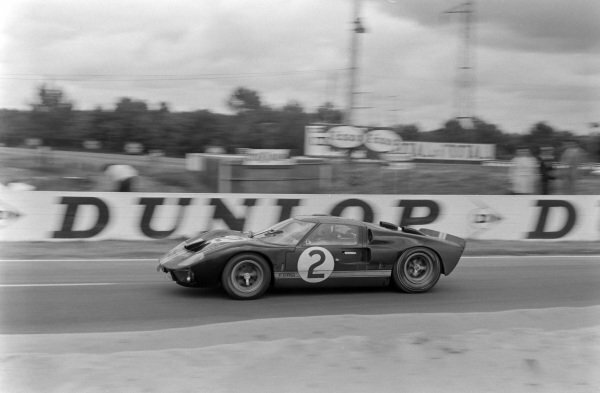 Dan Gurney / Jerry Grant, Shelby American Inc., Ford Mk II. 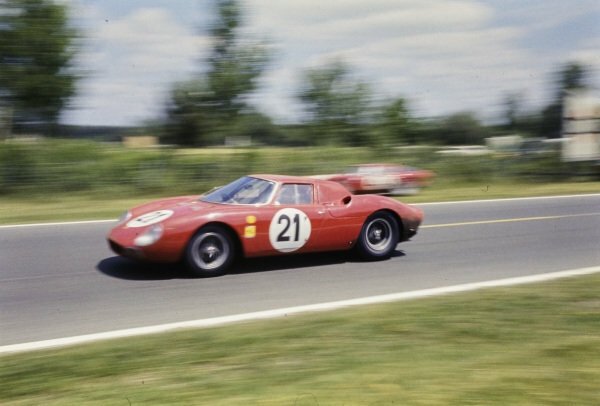 Jo Bonnier / Graham Hill, Maranello Concessionaires, Ferrari 330P. 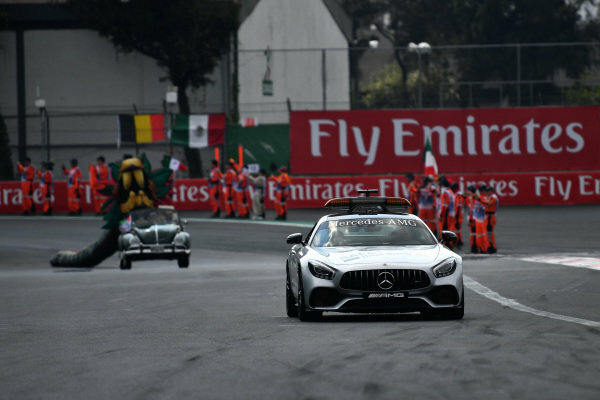 Safety car at Formula One World Championship, Rd18, Mexican Grand Prix, Race, Circuit Hermanos Rodriguez, Mexico City, Mexico, Sunday 29 October 2017. 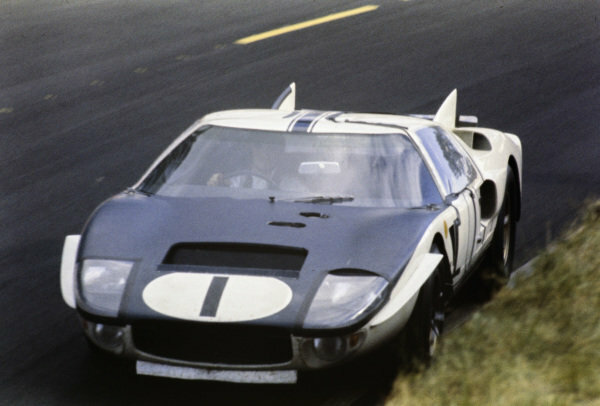 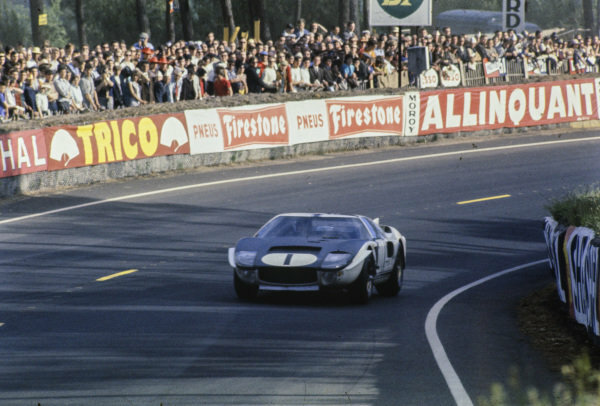 Ken Miles / Bruce McLaren, Shelby-American Inc, Ford GT40 Mk.II, retired. 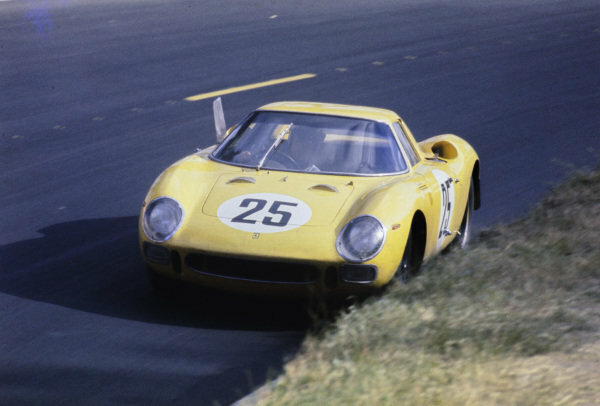 Masten Gregory / Jochen Rindt / Ed Hugus, North American Racing Team, Ferrari 275LM, 1st position. 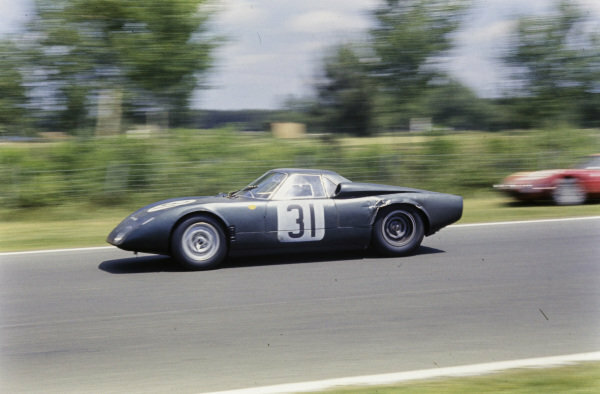 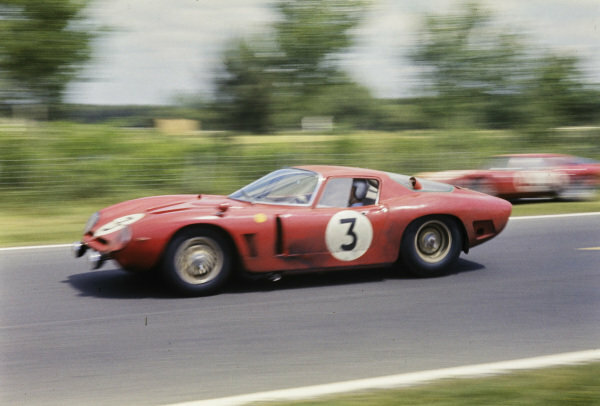 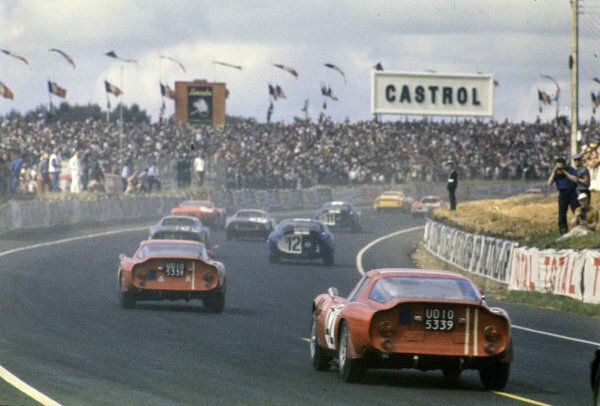 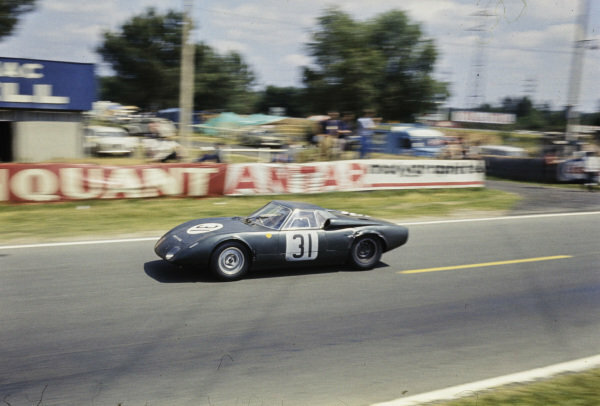 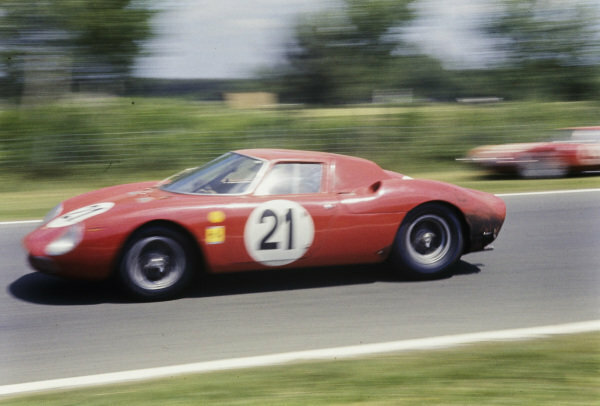 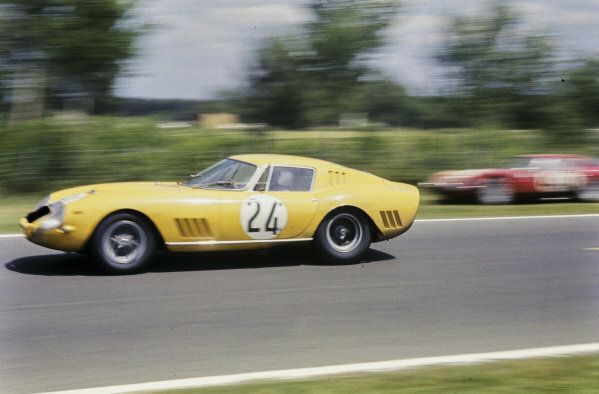 Régis Fraissinet / Jean de Mortemart, Iso Prototip Bizzarrini, Iso Grifo A3C, 9th position. 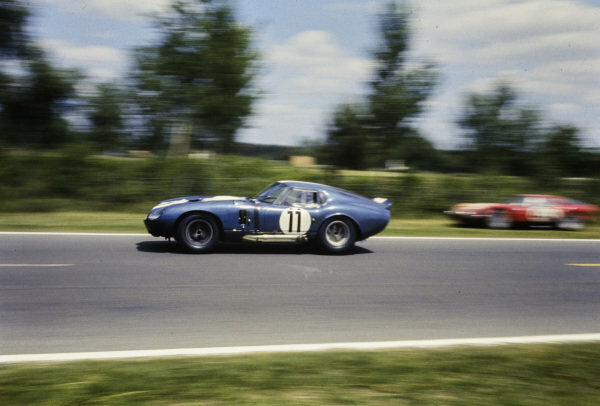 Jack Sears / Richard Thompson, AC Cars Ltd, Shelby Cobra Daytona, 8th position. 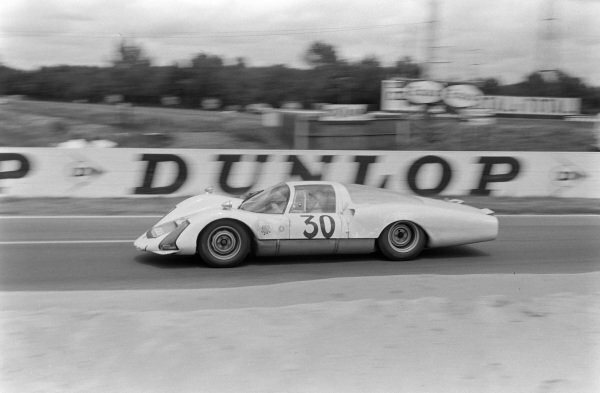 Graham Hill / Jackie Stewart, Owen Racing Organisation, Rover-BRM, 10th position. 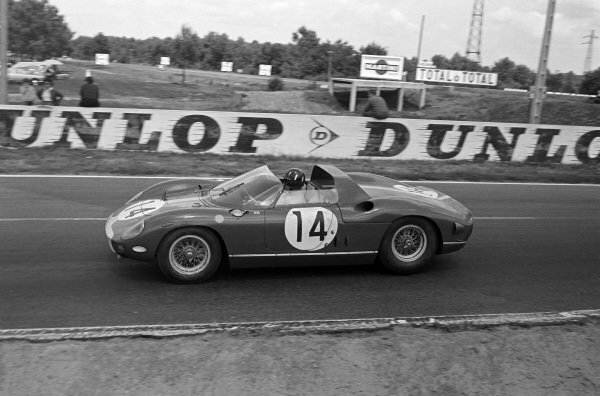 Willy Mairesse / Jean Blaton, Ecurie Francorchamps, Ferrari 275 GTB, 3rd position. 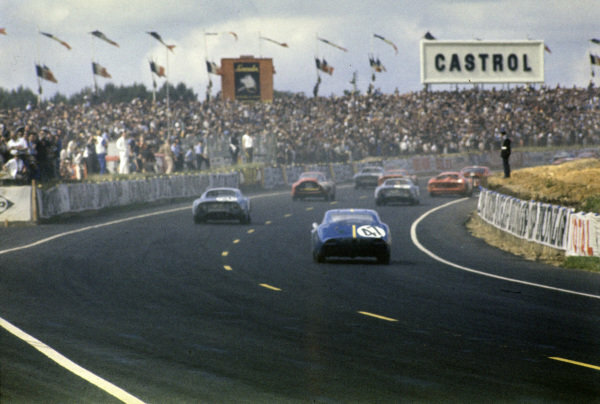 Pierre Dumay / Gustave Gosselin, Ferrari 250LM, 2nd position. 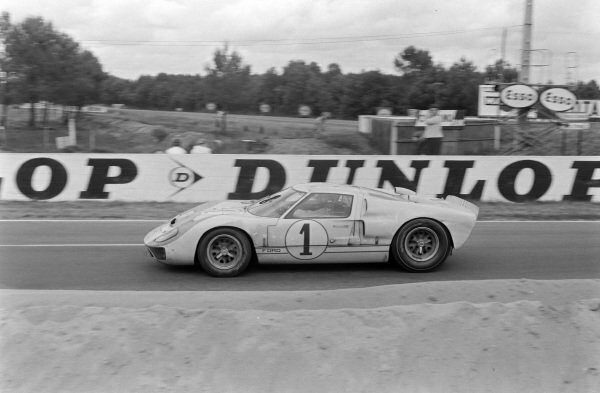 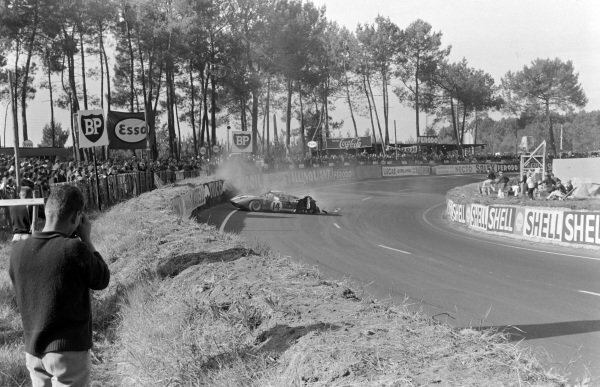 Gerhard Langlois van Ophem / Leon Dernier, Ecurie Francorchamps, Ferrari 250LM, retired. 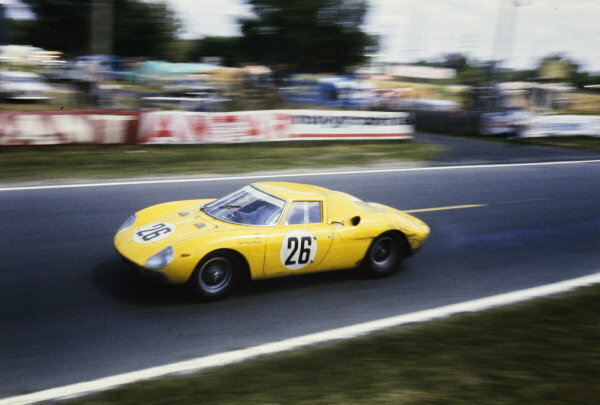 Roger Delageneste / Jean Vinatier, Société Automobiles Alpine, Alpine M65, retired.